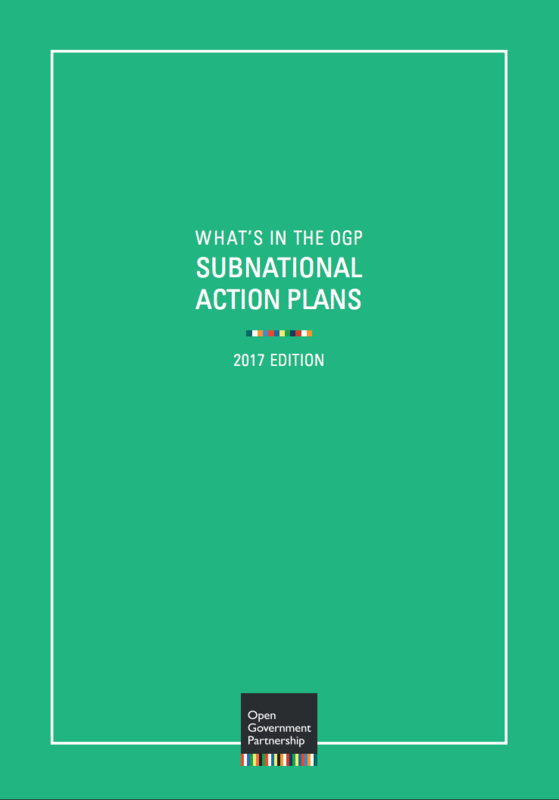 Until now all of the action by the OGP has been on governments eligible for full United Nations membership. But as we know in Scotland, there’s lots going on past the level of the nation state. More and more devolved regions, cities and even nations within nations, are taking on the functions of governments that would have otherwise been run from the centre. Financial Transparency: to clearly explain how public finances work, so people can understand how money flows into and out of the ScottishGovernment, to support public spending in Scotland. Wondering what’s happening with the independent evaluation of Scotland’s OpenGov Action Plan? Find out more about the evaluation taking place between October – December 2017. We invite you to comment on the Independent Reporting Mechanism’s 2017 Preliminary Review for Scotland’s OGP action plan. The two-week public comment period will close on 30 November 2017. As part of the pilot status of the reports, the IRM is releasing the 2017 Preliminary Review for Scotland with an evaluation of process and commitment form (specificity, relevance, and potential impact). The final report will be released in the first trimester of 2018. Comments are welcome here, in the form below, or by email to: irm@opengovpartnership.org. Please specify in your email if you wish for your comments to remain anonymous. With a membership that’s nearly doubled in five months, and one that boasts an impressive cross-section of civil society, Scotland’s Open Government Network has brought more than 200 people together to help make government more open. 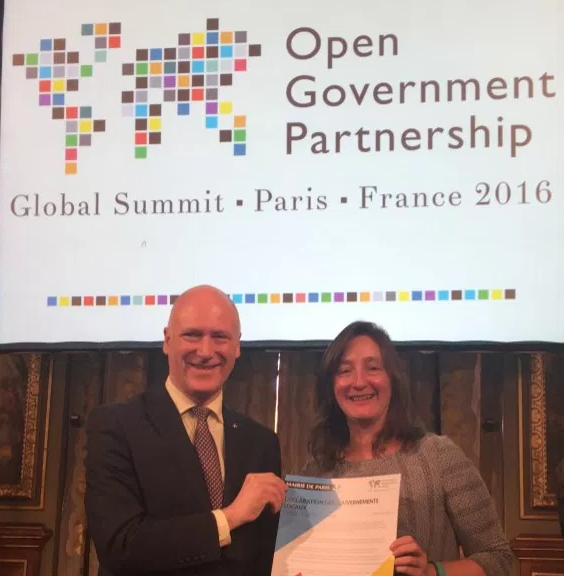 This puts us in a much stronger position since we were handed the status of Pioneer to collaborate and advance open government in Scotland in the coming months and years. You can stay up to date with the latest events in Scotland. Or follow latest developments on Twitter @opengovscot.